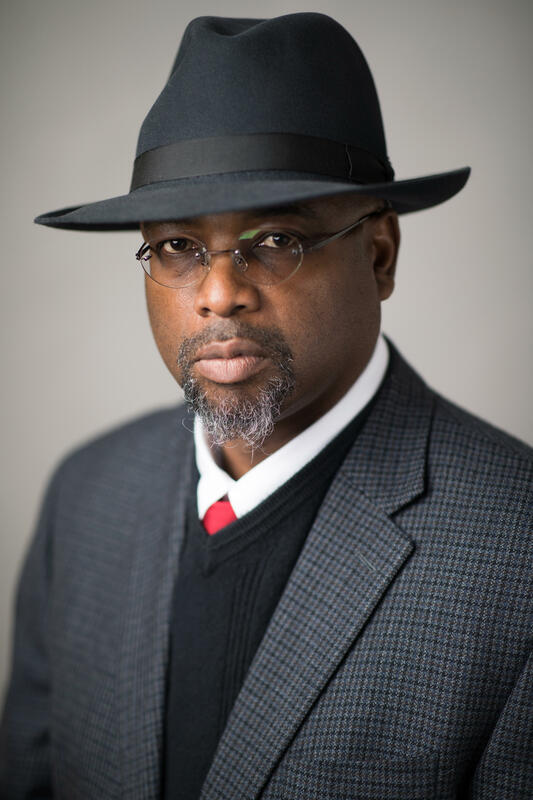 On this edition of In Black America, producer/host John L. Hanson Jr. speaks with Dr. Robert F. Jefferson Jr., associate professor of history at the University of New Mexico and author of Brothers in Valor: Battlefield Stories of the 89 African Americans Awarded the Medal of Honor. Brothers in Valor is a history lesson on 89 men who were awarded the nation’s highest military award, the Congressional Medal of Honor. Jefferson talks about his interest in African Americans' involvement with military service, how these men were able to serve their country, why this chapter in American history is important, and understanding the true meaning of sacrifice and courage.